When this balance is disturbed, it’s TRAGIC for the body, mind, & soul – but it doesn’t stop there. Meanwhile, it BLOCKS your Soul’s deepest desires from manifesting. So it’s time to flip the script. 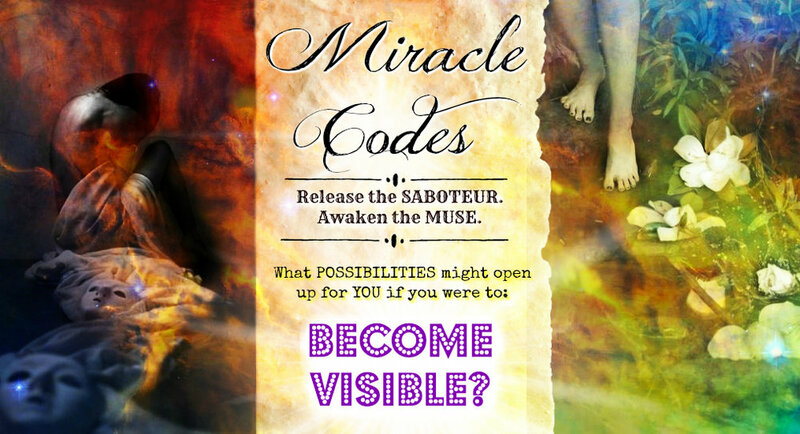 Join MIRACLE Codes today & Quit Settling for a Life that’s Out of Harmony with your True Brilliant Mythical SELF.